Unleash a World of fun with Superfast broadband internet services and enjoy the best service in the Caribbean. With speeds of up to 25Mbps (download) and up to 10Mbps (upload), Superfast 25 is perfect for Web Browsing, Streaming movies and music and sharing on your favorite Social Media sites. This package includes up to 5 email addresses. With speeds of up to 50Mbps (download) and up to 10Mbps (upload), Superfast 50 delivers extra speed for emailing, photo and file sharing, and heavy web browsing. This package includes up to 8 email addresses. 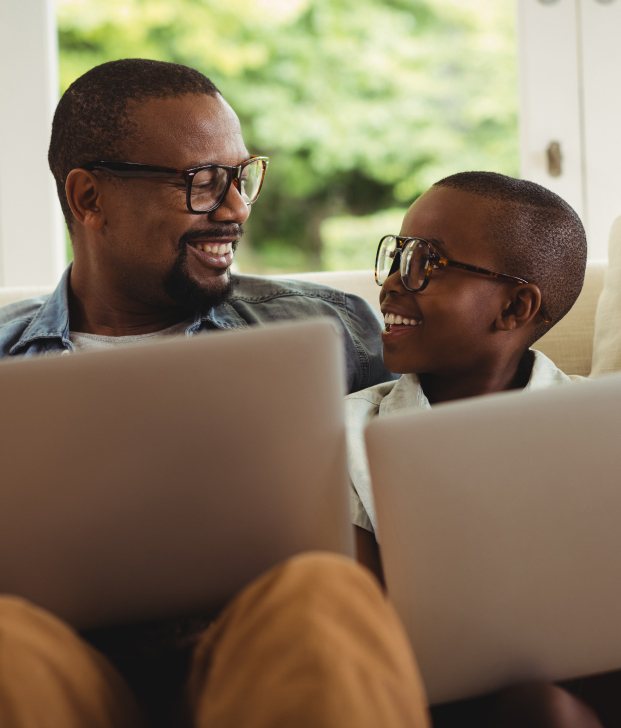 With speeds of up to 100Mbps (download) and up to 20Mbps (upload), Superfast 100 has blazing speed for video streaming, gaming, and heavy uploading or downloading. This package includes up to 10 email addresses. 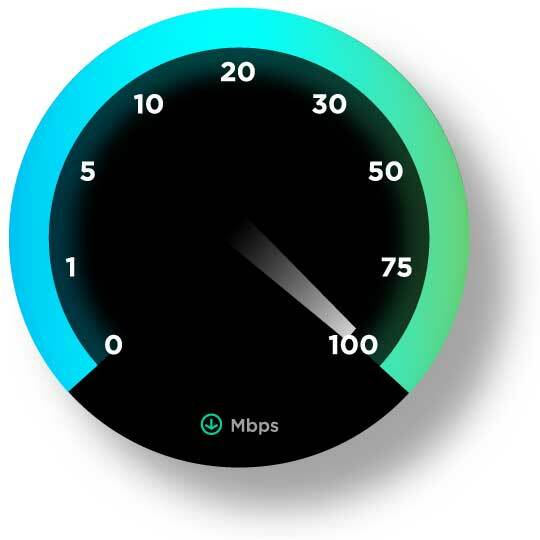 Curious about your broadband speeds? Test it now.